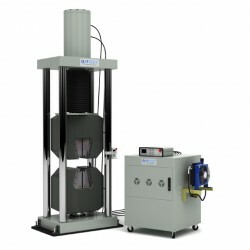 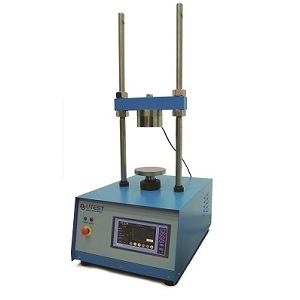 Universal Testing Machines can measure the force applied to and resultant deformation of various materials, for example testing steel reinforcing bars under tension. 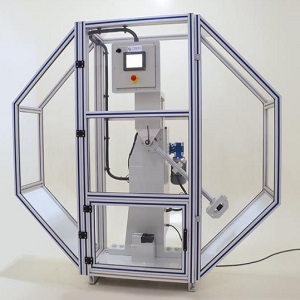 PCTE can supply Electromechanical & Hydraulic Testing equipment that conform to various standards as well as accessories such as grips, platens, fixtures and load cells. 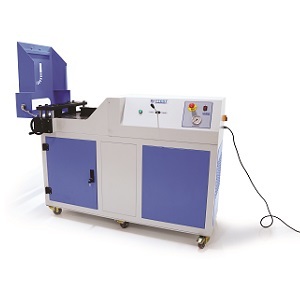 Our engineering capabilities are not only standard engineering solutions, working with UTest we can also provide customized solutions for physical testing laboratories.